Saasil Tulum is a 4* hotel located in Tulum, Mexico. It features 17 rooms. Saasil Tulum is an attractive alternative to stay comfortably for a long period in Tulum. 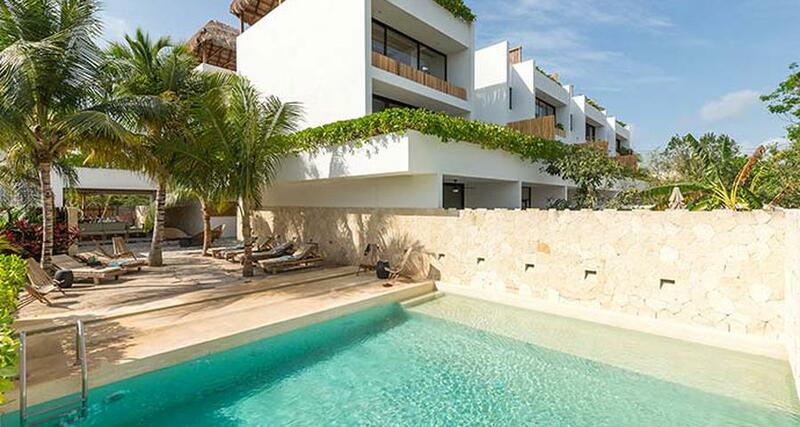 It is located 4 miles from the archaeological zone of Tulum and 5 miles from the beach. This property offers pleasant villas, rooms and condos, equipped with modern facilities that include terrace, a high definition TV, a kitchen, sitting area, desk and wireless internet. It also offers bicycle rentals, massages, a parking lot, temazcal and yoga. Take advantage and book your vacation in Tulum!